Little Darlings are miniature (750g) versions of our hugely popular Darling Blue cheese. 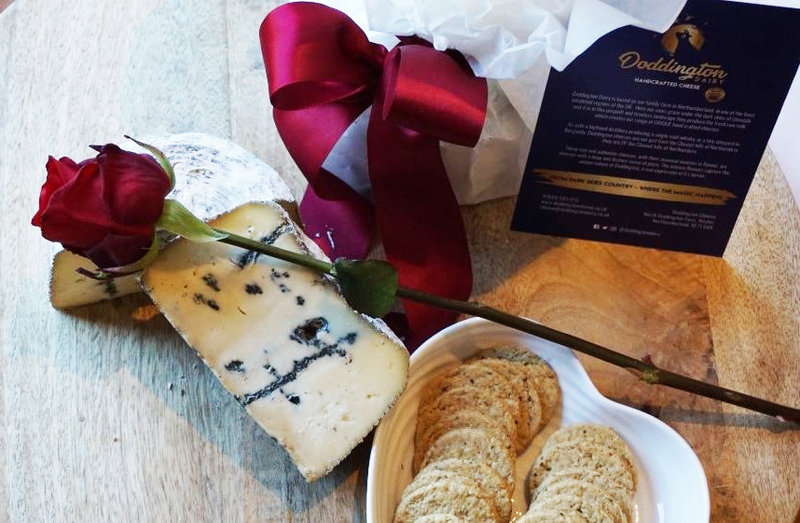 Our Little Darlings make perfect gifts for cheese lovers for Valentine’s Day, birthdays, anniversaries, or just because! Darling Blue is a wonderfully mellow buttery blue cheese with notes of a savoury saltiness reminiscent of Graces home by the sea. 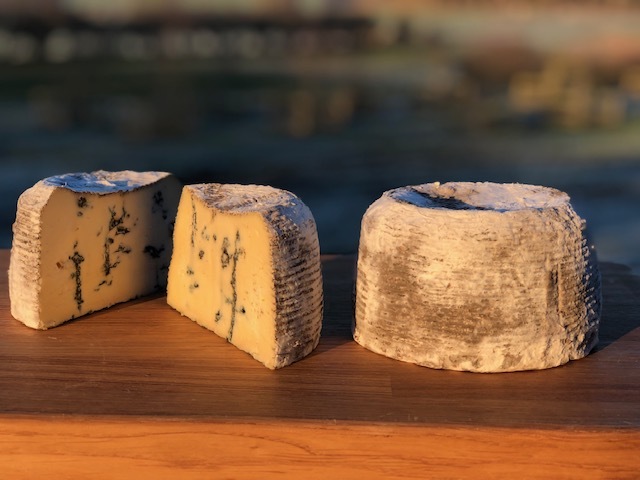 Named after the world famous heroine from the Farne Islands, Doddington Dairy’s Darling Blue is made from our pasteurised cow’s milk and traditional rennet. It has a natural rind and is aged for round 2 months. Darling Blue and it’s salty notes complement a sweet digestive biscuit and the tartness of a fresh green apple. It also complements a rich ruby red port and port soused cranberries and is a must on all Christmas cheese boards. Once dispatched, cheese wedges will remain delicious for four weeks. You can keep Darling Blue full cheese unopened for up to one month. However once you cut into the wax, the cheese will remain good for four weeks. Notes: All cheeses contain milk. Images are for illustration only.